yulife is a ‘challenger’ insurance company which allows businesses to offer life insurance and other products to their staff. Whilst the business is a start-up, it is backed by AIG and the CEO was the former head of Vitality, the insurance company which offers discounts on British Airways flights. If your employer uses yulife, you might not know that you can get Avios via your membership. If you are an employer, you might be interested in offering this to your staff. yulife is a provider of life insurance, sold only to corporates to offer their employees. 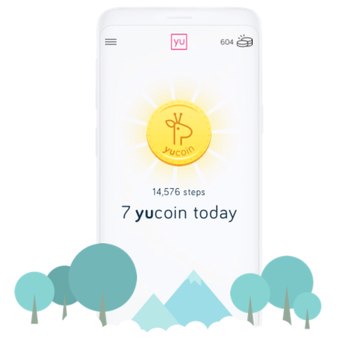 Because that sounds boring, it dresses this up with a wide range of additional benefits designed to promote health and wellbeing amongst staff, some of which earn yucoin points which can be converted to Avios. Here is the slightly odd thing. As far as I can tell from their website, the main way that you – as an individual whose employer has covered them with yulife – can earn Avios is by walking. A lot. 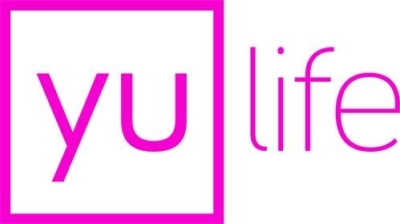 Take a look at the yulife website here. Once you have downloaded the yulife app to your phone, you can allow it to track how far you walk. If you don’t want to convert your yucoin into Avios, you can also swap them for Amazon credit, ASOS credit, gym membership or gig tickets. The conversion rate between Avios and Amazon vouchers is not clear, so I don’t know how much you are ‘paying’ per Avios if you take the miles over Amazon credit. ….. then the earning rate is not good. 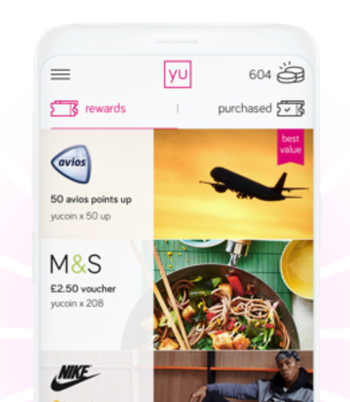 It shows 50 yucoin getting you 50 Avios, whilst 208 yucoin gets you a £2.50 Marks & Spencer voucher. This implies that you are ‘paying’ 1.2p per Avios when you choose them over M&S credit which isn’t good. For employers, the cost per employee covered is either £7.99 or £14.99 per month depending on whether you want to cover just accidental death or also death by illness / natural causes and payment on diagnosis of a terminal illness. For clarity, it is not possible to sign up as individual to yulife. Should be 1 Avios per step…..Its the only way I’d be motivated enough to get my 10,000 steps a day……my health isn’t as important as Avios points. Get a dog and attach your phone to it. Job done. The Proclaimers should be able to rack up the points pretty quickly. I’m struggling to see why any business would want to offer this to its staff. There must be much cheaper out there.